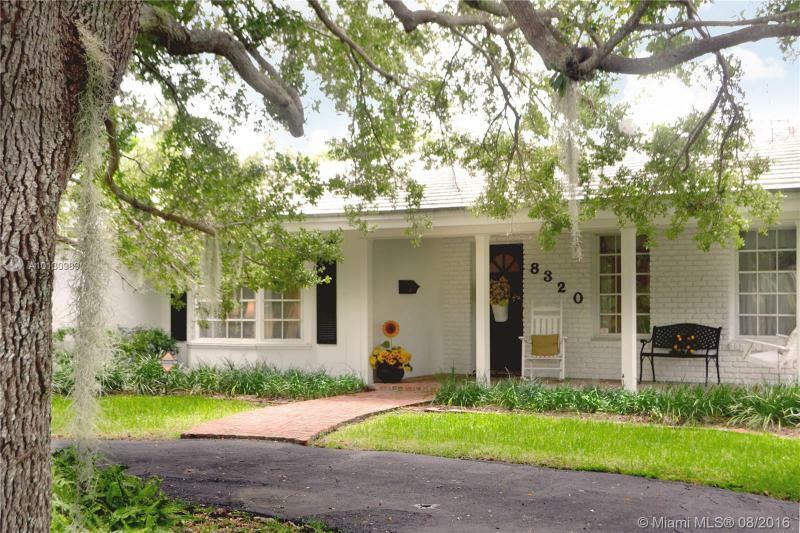 Experience a touch of Southern charm nestled under mature oak trees in desirable Palmetto Bay. This 4 bed/2 bath home has been impeccably maintained and features a quaint covered porch entry with swing, formal dining and living, family room that opens onto the kitchen and pool patio, utility room, and kitchen pantry. This home also features Rolladen shutters in the rear and a Katolight 25 kw generator that can power the entire house. Great home in a great neighborhood. 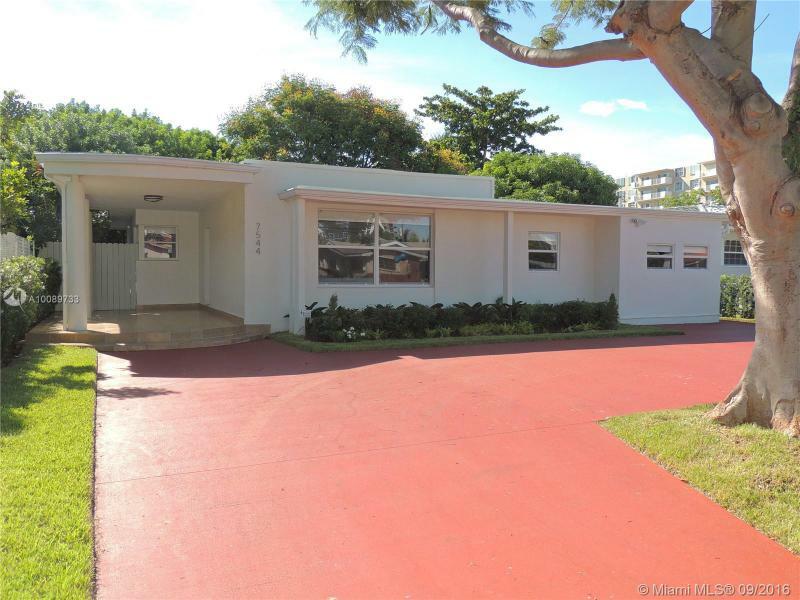 Drive up to this very special home which is located on a full 1/2 acre over 22,000 square foot lot in Palmetto Bay. Home has been completely updated: roof, bathrooms, kitchen, flooring, walls, moldings and lots more. Gorgeous home with vaulted ceilings, open floor plan, circular drive, marble flooring,crown moldings, accordion shutters and more. A very fine home for a great price. Beautiful and spacious home, centrally located ! The house has 3 bedroom and 2 1/2 baths, Large kitchen opens to family room, tile floors throughout, nice back yard perfect for entertaining. Excellent neighborhood. 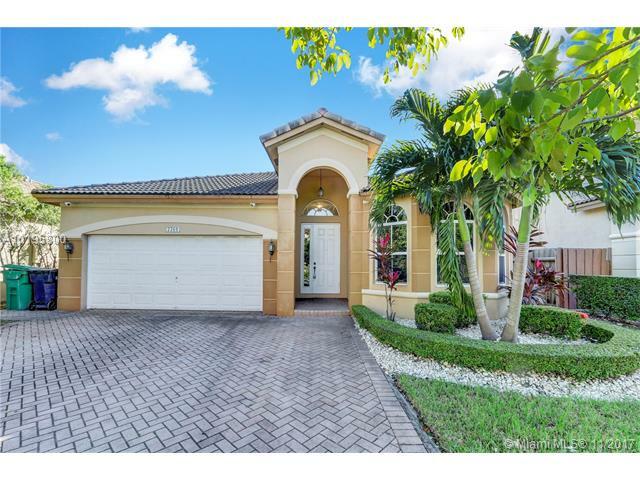 Desirable large 1 Story Single Family Home in Doral with lake view. Amazing Location. Very spacious floor plan. Modern italian style cabinetry kitchen with granite countertops and Stainless Steel Appliances.